​Th​is page contains the gamification resources we have created and curated. Find them below! 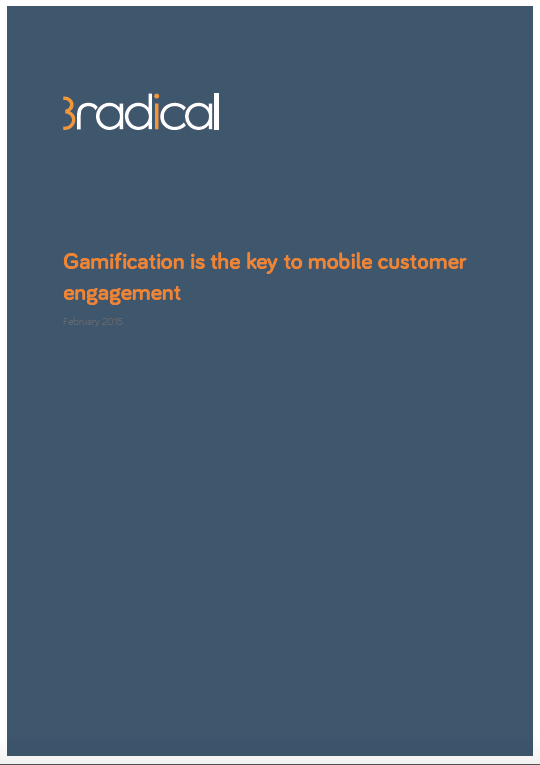 Our founder Pete Jenkins was commissioned by 3radical to research the future of customer engagement, and particularly to find out how gamification can help, and is already helping, with driving brand loyalty and increasing sales. 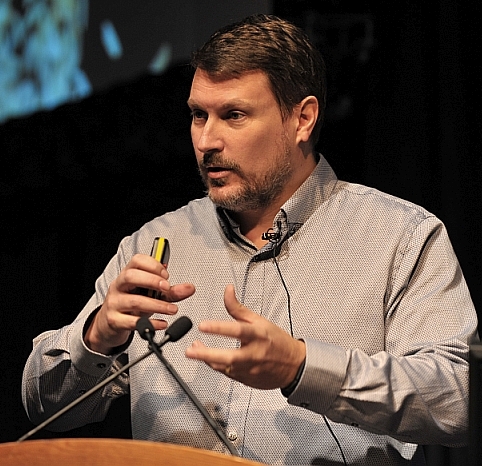 ​Our founder Pete Jenkins was commissioned by​ Intelestream to research how best to leverage big data through the use of gamification to engage, empower and upskill employees. This paper describes how gamification can help, and is already helping ​these HR processes. ​Please enter your name and email address below to receive ​your ​copy of the big data and gamification white paper - ​available for instant downloading. What we've done is assemble a master list of ​our personal favourites. You can fill out the data form below to get a copy. Get your FREE copy of the Gamification+ Reading List. ​Please enter your name and email address below to receive ​your reading list for gamification - ​available for instant downloading. One of our biggest events of the year is organising Gamification Europe. We h​​​ave made a playlist of every talk video which is available on YouTube with the button below. ​We've also added every video onto a growing list below if you'd like to choose from any on the videos below. Pete’s story on gamified CRM was the cover story for the Institute of Sales and Marketing Management (ISMM) magazine 'Winning Edge' in December 2015.​ Below is the​ article presented in Slideshare. In this article, Pete “analyses the merits of gamification for a sales CRM system, and hints at the possibilities it holds for a company’s salesforce in the future”. ​Our team are very active ​speakers in gamification around the world. ​Due to t​he amount of talks we have done we have built a lot of slide decks! ​Find the links to our slideshare accounts below, and don't forget to follow our account for the most recent updates. ​Our team are active on various social ​platforms. For our ​latest ​thoughts ​consider following or adding us on these platforms.